1. Boil and mash the potatoes. 2. To the mashed potatoes add all the other ingredients for the filling. 3. Knead the ingredients for dough. 4. Divide the dough into 3 portions. 5. Roll out the dough like chappattis. 6. 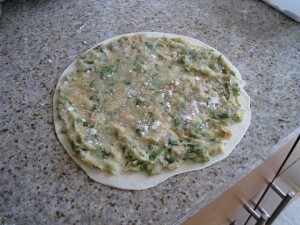 Place the filling on the rolled out dough; and spread it. 7. 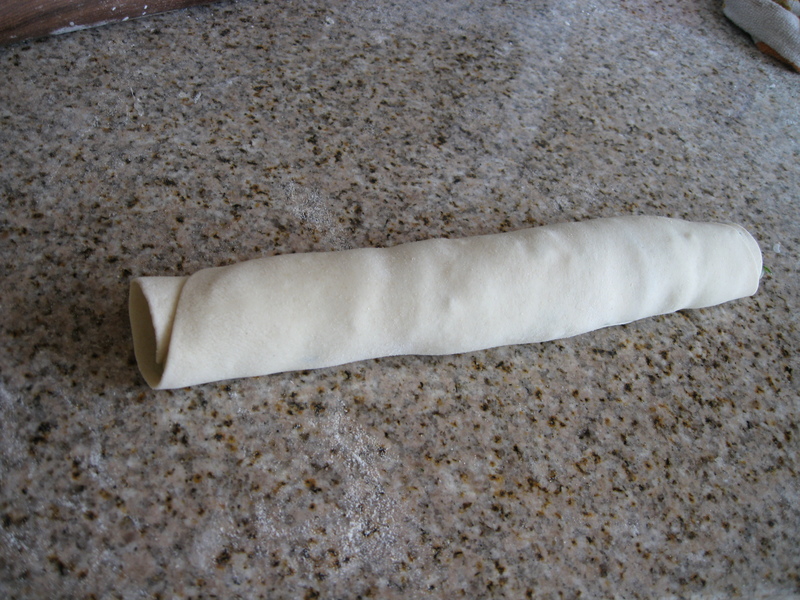 Roll the dough with the filling into a tube. 8. Wrap in cling wrap and place in freezer for 1 hour. 9. Remove the roll; cut into rounds, coat with bread crumbs and deep fry. 10. 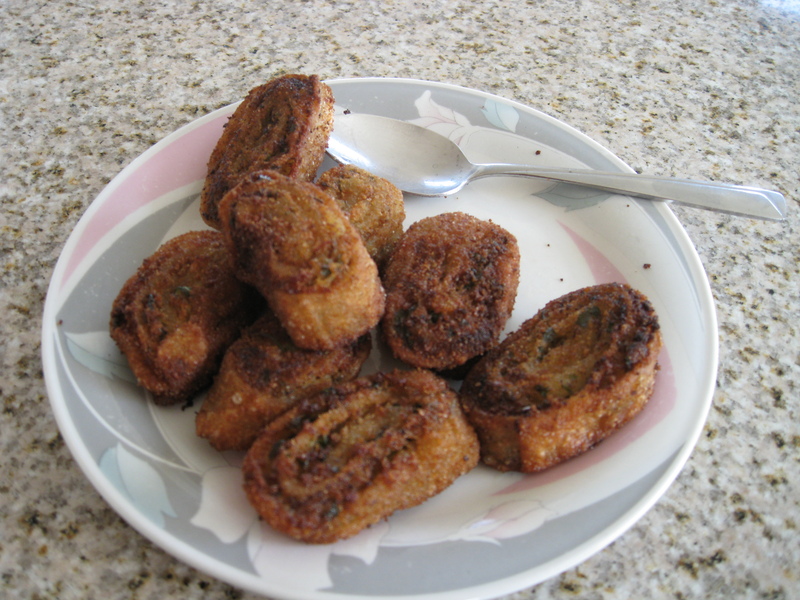 Serve with tomato ketchup or green chutney.